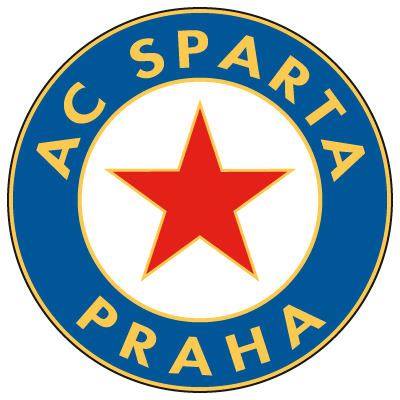 Athletic Club Sparta Prague are the most successful club in the Czech Republic, having won 36 domestic titles, 27 Czech Cups, and the Central European Mitropa Cup three times. 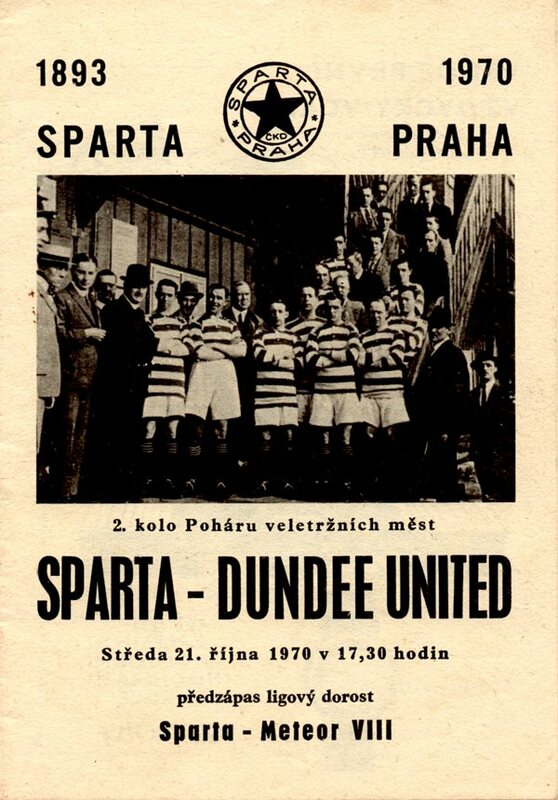 United travelled to Czechoslovakia in 1970 to face Sparta in the 2nd round of the Fairs Cup - during United's third venture into European football, and their first trip behind the Iron Curtain. 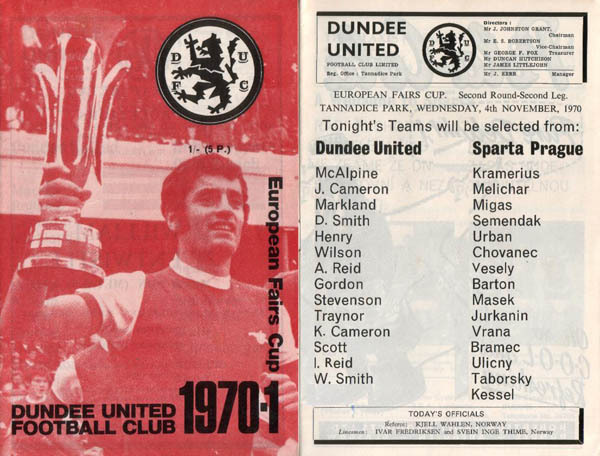 A 3-1 defeat in Prague was nearly over-turned at Tannadice a fortnight later, but the Sparta keeper pulled of heroics to see United go out. Three years later Sparta reached the Semi-Finals of the European Cup Winners Cup, losing to eventual winners AC Milan.